Increase your self confidence and always feel at your best by taking part in one of our Makeup Masterclasses. You can learn all the tricks of the beauty trade in a relaxed and informal environment of your choice. Jane Dare has been working in the makeup industry for more than 15 years for one of the high street's top beauty brands and is an expert in her field. The Makeup Masterclass offers you the chance to enjoy informal training in colour, makeup application and other trade secrets. 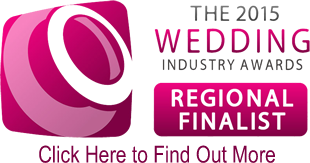 Makeup Masterclasses can take place in a venue of your choice across Somerset, Devon, Dorset or further afield or in the comfort of your home. Like fashion, makeup trends are always changing with new colour pallettes being bought out by leading makeup brands each season. As well as shades changing each season, application techniques change too, so the Makeup Masterclass is a great opportunity to update your look and stay up to speed with the latest fashions. you look great on your big day. Click for more details. 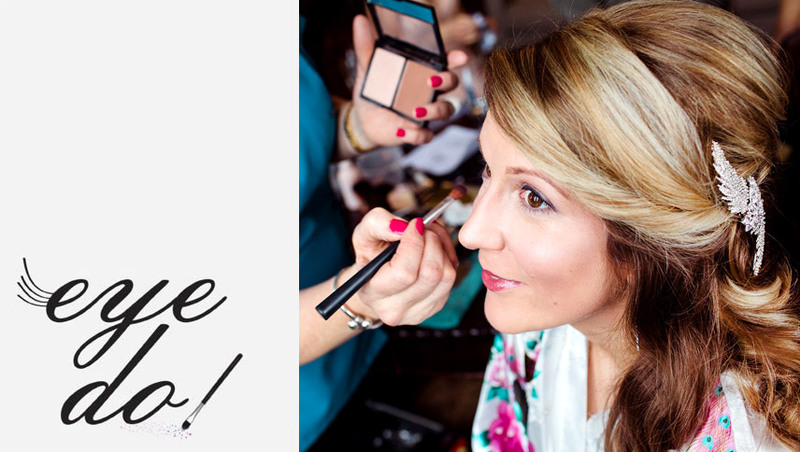 The Makeup Masterclass is a great if you've got a special occasion coming up. Whether you are getting married, the Mother of the Bride or it's your school prom, you can look great and feel brilliant. A Makeup Masterclass can be tailored for groups too; why not have a get-together with your friends. A group Makeup Masterclass will include the same as the Personal Masterclass but pallettes and techniques for each delegate will be covered. The Personal Makeup Masterclass is also excellent for brides-to-be whether you are getting married at home or abroad. Shades for your special day with special consideration for photographs and lighting will be covered. and zone information for Somerset, Devon, Dorset and further afield. Click for details. * All makeup and brushes will be supplied for the Masterclass. Minimum of 5 delegates for group booking.